After a dull international break Championship action returns and it’s back with a bang! Middlesbrough host league leaders Wolves on Good Friday in one of six televised second tier fixtures across the Easter Weekend. The Championship title race is definitely heating up with Wolves currently heading the table and Middlesbrough fighting for a playoff place there’s certainly everything to play for. Watch Middlesbrough v Wolves Live! *To add to the In-Play excitement, bet365 stream over 140,000 events live to your PC every year – so you can bet as the action unfolds. To use the Live Streaming service you will need to be logged in and have a funded account or to have placed a bet in the last 24 hours. 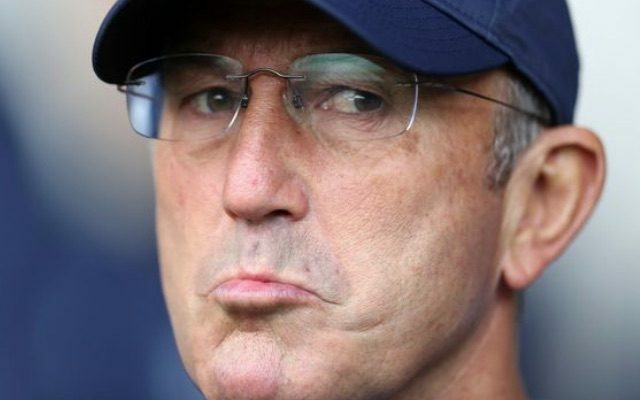 Boro, who occupy sixth spot in the league, head into the game unbeaten in six and are much improved under Tony Pulis. Their run of good form has come at a good time and with just eight games remaining the race for promotion is heating up! Middlesbrough will keep their place in the top six if they take all three points at the Riverside Stadium. Where is Middlesbrough v Wolves being played? What time is the Middlesbrough v Wolves Kick off time? Wolves remain six points clear at the top of the table and need just four wins from their remaining eight games to seal promotion back to the Premier League. After suffering a humiliating defeat to rivals Aston Villa, Nuno Espírito Santo’s side have won back to back games, bagging three goals in each. The hosts will be without target man Rudy Gestede who is out for the rest of the season, but defender Fabio Da Silva could return. Daniel Ayala is expected to be fully fit after managing sixty minutes in Boro’s draw at Brentford last time out. Wolves will be without the talented Diogo Jota, he’s set to miss at least two weeks with an ankle injury. But Nuno still has an array of attacking options to choose from including Benik Afobe who has bagged four goals in his last four outings. The striker is 5/1 to open the scoring. Boro have struggled to find the net against sides in and around them, while Wolves have lost just two of their last 12 away games, keeping seven clean sheets in the process. And for that reason Wolves win to nil looks good value at 3/1.